Texas is one of those places that seems to have it all. Beaches, countryside, desert, and cliffs all adorn this diverse landscape. 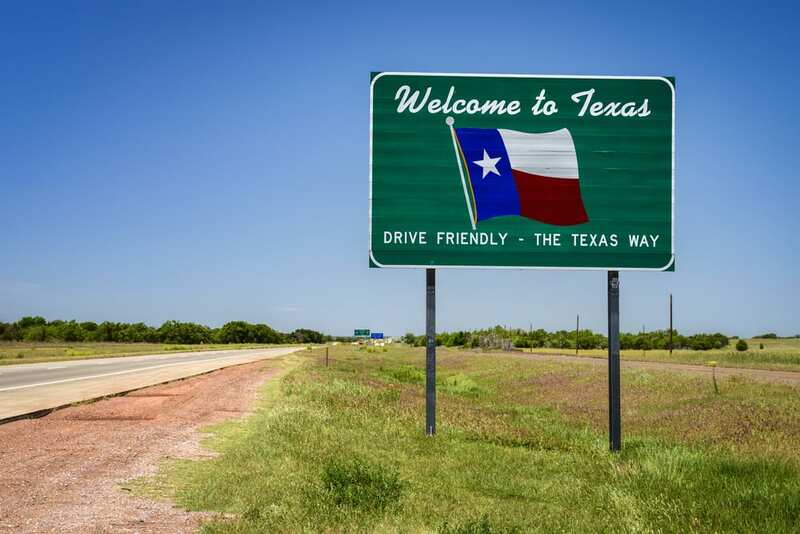 Whether you’ve lived in Texas your whole life or are just visiting, there are a few must-see places that should be on your list to visit this year. What better way to see the landscape than by charter bus? Here are 4 Texas trips to take with your friends. The Barton Springs Pool within Zilker Park is a sprawling public park full of family activities. One of the most popular attractions here is the natural cool springs. During the summer, the springs is a sprawling pool with a maximum depth of 18 feet in some spots. Families enjoy taking picnics to the park and jumping in and out of the pool throughout the hot Austin summer. If you have a large group of people to transport, Austin Charter Services can help with that. Located in the Texas Panhandle, the Palo Duro Canyon is the second largest canyon in the United States and is the perfect place to take a large group. The area is believed to have been continuously inhabited by local Native Americans for the last 10,000 to 15,000 years. It’s interesting history and terrain make it well-worth renting a charter bus to go see. Any national park is worth the drive to see, but Big Bend is in our own backyards and surprisingly, is the least visited National Park in the United States. The National Park boasts of many hiking trails, spectacular views, and the ability to take guided river trips down the Rio Grande. If this sounds like a trip you’d like to take, get a group together and take a passenger bus to eliminate the hassle of driving. Everyone needs some time at the beach every so often. Rent a coach bus and head down to the Gulf Coast of Texas. Historically, the island had been inhabited by Native Americans. The Spanish introduced horses to the area, and it became known as “Mustang Island.” Now, visitors flock to the area to get in a little beach time and enjoy the sun. The 18-mile stretch of beaches is the perfect place for rest and relaxation. Wherever you decide to take your group, our transportation experts can get you there. Our fleet of charter buses come in all shapes and sizes to accommodate large and small groups a like. You shouldn’t have to waste time and energy to get to your destination when we can get you there faster and just as safely. Contact us today to learn more about our services and planning your next trip!